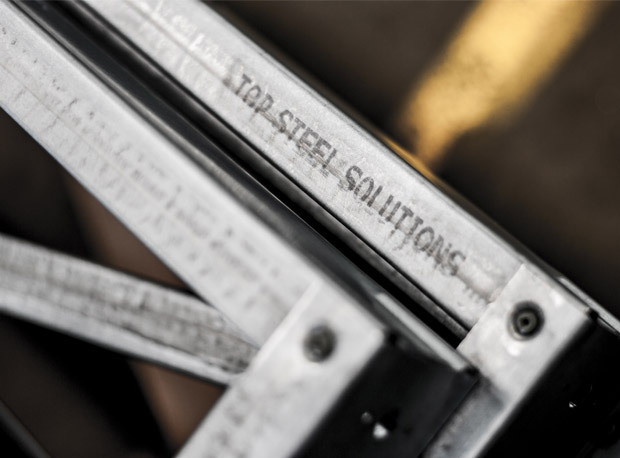 We have aimed for product excellence with our prefab steel wall frames, engineered for safer, easier and more precise installation. From pre-punched service holes, to strategic bracing and dimples at every connection for flush positioning, you can be assured of a quality framework for the home. 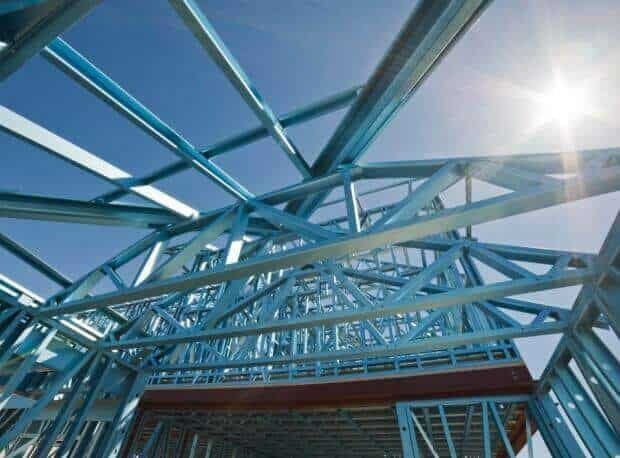 Our steel roofing prefabricated trusses are expertly designed for maximum durability, reliability and architectural flexibility. We also manufacture prefab wall trusses that last much longer than the timber structures! With fewer protruding edges and no need for fascia beams and outriggers, our roof trusses are safer, faster and easier to use onsite. 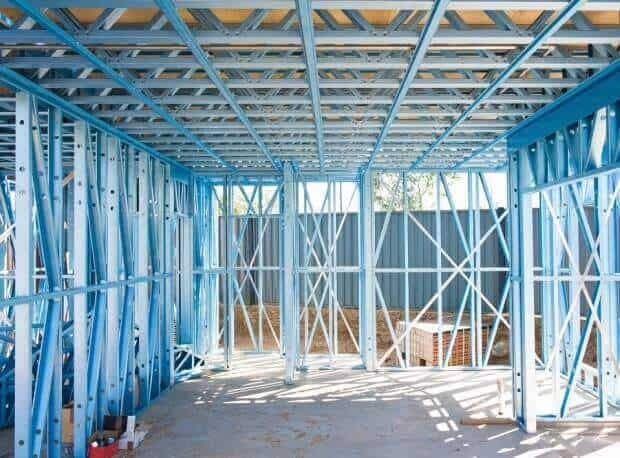 Our steel floor joists are made from high quality steel and used to form beams that make up the flooring system. Joists can be cut to varied lengths to suit your application. Contact us today on (02) 9756 4124 to discuss your project.